Who doesn’t love a cold glass of vino after a long day of work? Since we already know the answer to this and we had such a great response to our last post on Everything Wine’s Game of Thrones themed tasting, we thought we’d pull out all the stops and give you more details on this North Shore gem. 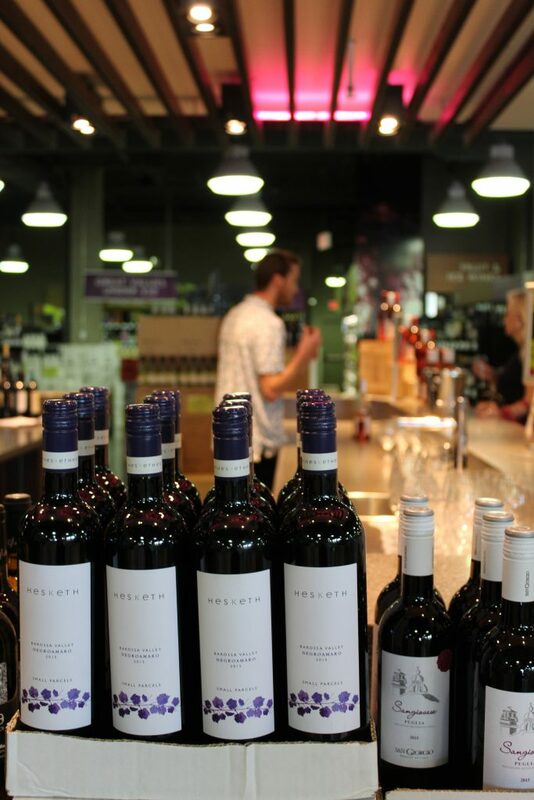 Everything Wine has been in our Touchstone building in North Vancouver for nearly ten years now and they’ve been impressing the neighbourhood with their wine collection ever since. With thousands of bottles of wine, it’s no wonder why. They have a bottle of wine for every person and personality, especially if you’re an undeclared wine connoisseur. 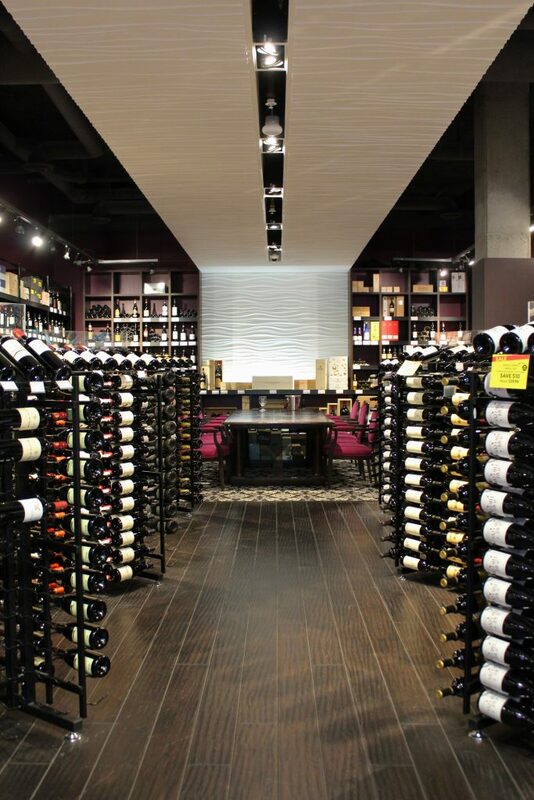 For those who really know their grapes, Everything Wine has a separate area of the store called the Vintages Room, which boasts some of Vancouver’s most prestigious wines. It’s just an added bonus that the room itself makes you feel like you’ve stepped off the street and onto a movie set. When we visited Everything Wine, we noticed a special kind of guest roaming around the store—customers are allowed to bring in their dogs and they definitely take advantage. This is just one part of what makes Everything Wine an important part of the North Shore community and surrounding neighbourhood. 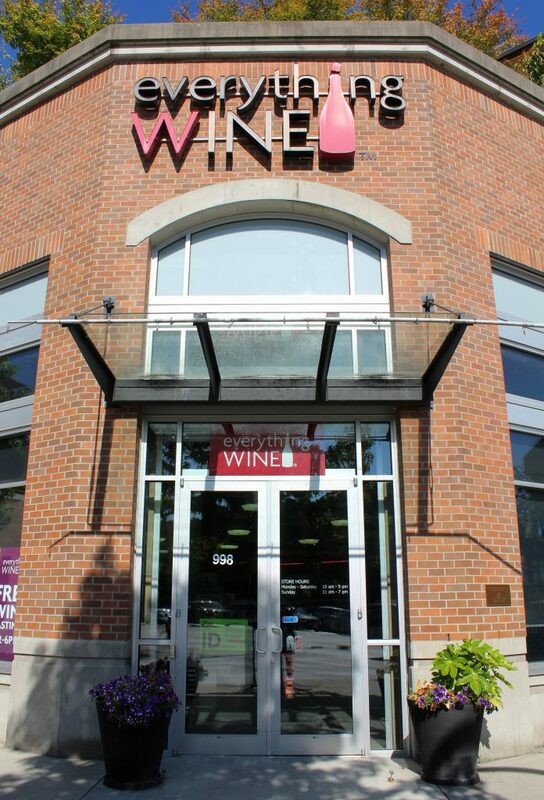 Next time you’re in North Vancouver, be sure to pop in and say hello to the friendly and knowledgeable staff and visit them any day between 2-6 PM for their free daily wine tasting. Or, if you want to take your love of wine to the next level, their in-store classes might be right for you (think: the adult version of high school). Follow them on Facebook and Instagram for daily features and everything else wine.